Leeds United manager Marcelo Bielsa said on Wednesday his staff had been watching all the club's opponents in training this season, after the English Football League (EFL) launched a formal investigation into the "spygate" controversy. "In a few words I can tell you we observed all the rivals we played against and we watched all the training sessions of the opponents before we played against them," Bielsa told reporters. Derby County had complained to the EFL that Bielsa sent a spy to their training ground before they visited the Yorkshire club in a Championship (second-tier) clash last Friday. Championship leaders Leeds won the match 2-0. 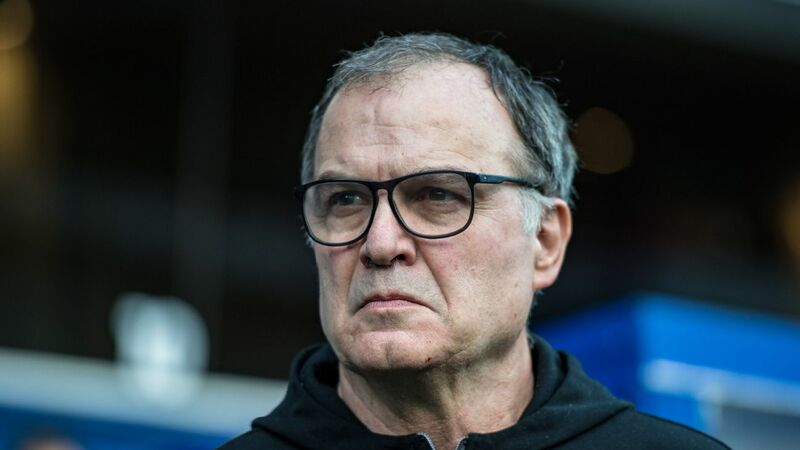 Argentine Bielsa told a specially-convened news conference on Wednesday he wanted to make the EFL investigation into the incident easier by providing all the information required. "My goal is to make the investigation easier and I don't think that something is going to make worse what they are looking for than what I'm saying right now," Bielsa said. 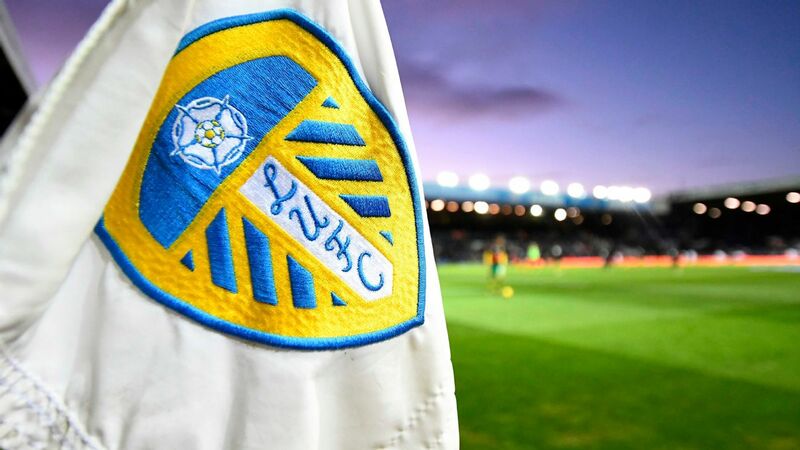 Leeds released a statement on Saturday saying the club had apologised to Derby County and that it would "work with our head coach and his staff to remind them of the integrity and honesty which are the foundations that Leeds United is built on." Despite Wednesday's revelation, the former Argentina national team coach maintained he had not done anything illegal. "It's not seen as a good thing, but it is not a violation of the law," Bielsa said. "Although not illegal it's not necessarily the right thing to do. Derby boss Frank Lampard said before Friday's loss that the incident had disrupted his side's preparations, but wouldn't blame the loss on it. "For me, it's not right," Lampard told BBC Radio 5 after that match. "I'm a big fan from afar of Bielsa, I've got his book at home in my front room, but that's slightly clouded it for me today." Bielsa had said he had also used similar practices in his former jobs. "As Lampard says, he doesn't believe I have bad intentions," Bielsa said. "He believes I violated the fair play spirit so I have to adapt to the rules and habits of English football."